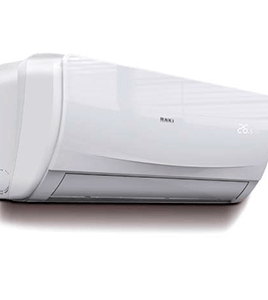 Pakistan Refrigeration is the authorized dealer of Daikin in Pakistan. 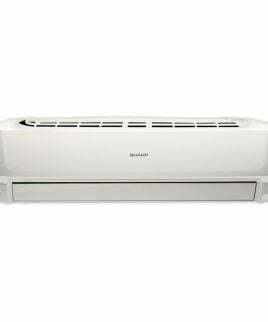 Get Daikin Air Conditioners with the best prices in Pakistan. Shop online at Pakref.com or visit our display store in Karachi. 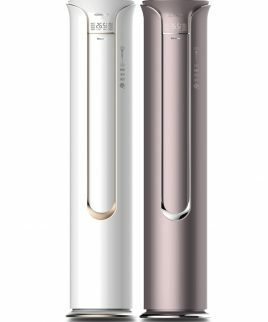 Daikin’s Inverter air conditioners are today’s solution for superior comfort, higher energy efficiency and better savings. 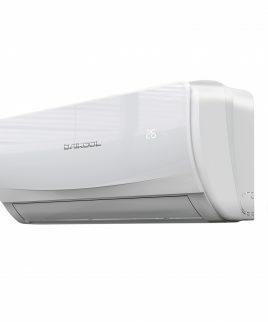 Daikin 5DC technology saves up to 75% in electricity savings. 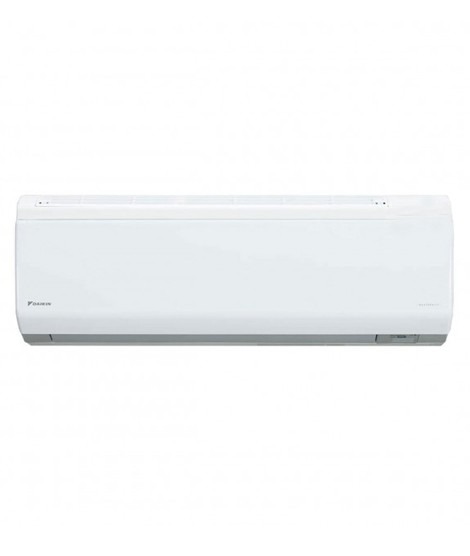 Daikin is a global leader in air conditioning industry. In Pakistan, Daikin is also a preferred brand in the corporate market and enjoys a good reputation and market share in commercial and residential air conditioners. Keeping the room dehumidified, while maintaining room temperature.